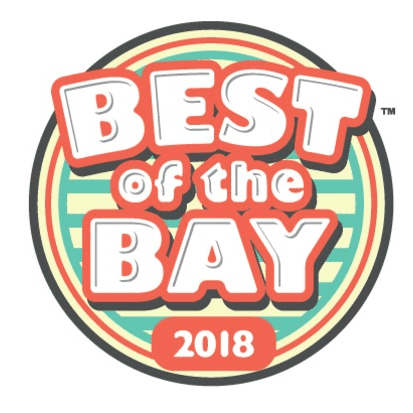 Mix and mingle with the cast and crew post-show, then stay for dinner and experience the delicious colonial Portuguese fusion fare at the Iberian Rooster – 475 Central Ave, St. Petersburg, FL 33701. Can’t make the full show? You’re still welcome to join us at the Roosteraunt! Enjoy a beverage and get a taste of the extraordinary with impromptu performances by St. Petersburg Opera cast members! "Opening night can usually be depended upon to be a good time at the theater, especially when the audience is packed with friends and the food and wine flow afterwards. But St. Pete Opera ups the ante. At a recent post-show bash in the convivial surroundings of the Tap Room at the Hollander, the cast didn't just stand around, they sang - boy, did they sing! It's one thing for fans to get a chance to chat with the stars after the show, but when pros like Paula Broadwater and Melissa Misener step up to the mic and belt out Broadway hits and G&S arias it's like getting a second show for the price of one. Brava!" 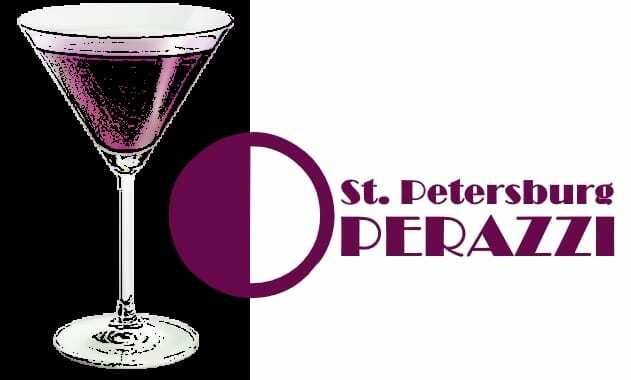 St. Petersburg Opera’s OPERAZZI Social Group was founded with the purpose of diversifying and expanding our supporters though fun, creative events and social activities that engage the next generation of art enthusiasts. Our mission is to ensure the long term success and viability of the St.Petersburg Opera Company, and the art community at large, by cultivating the next generation of artistic supporters. We host culturally enriching events for like-minded people, who are interested in making social connections, networking, and developing an appreciation of the Operatic Art Form.